Is it possible to administer at too early an age the intoxicating and gloriously sweet poison of opera, especially in an era of constant muzak? The clear answer is “No!”. 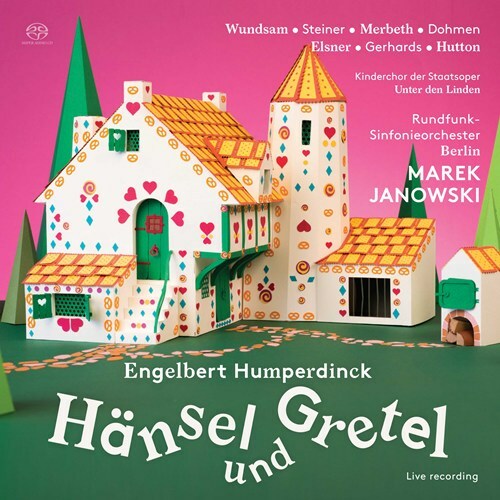 In a splendidly moving new recording of Engelbert Humperdinck’s one-hit wonder Hansel and Gretel, Maestro Marek Janowski now introduces the perfect “gateway drug” to opera. The fairy-tale opera Hansel and Gretel is a perfect choice as the first joint trip to the opera for parents and children to enjoy. The story of the two children who lose their way in the forest and are ensnared by the evil witch is well-known. The plot reflects the age-old conflict between good and evil, and has a happy ending. 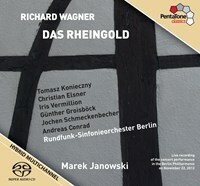 Add to this Humperdinck’s magical music: poetically childlike and powerfully dramatic at the same time. 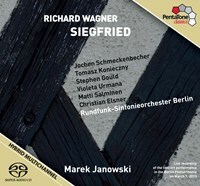 In the score, Humperdinck’s close connection to Richard Wagner is always discernible. The composition oscillates between childlike simplicity and adult monumentality. To this day, Hansel and Gretel remains one of the most popular pieces in the German opera repertoire. One of the main reasons for this is certainly the seriousness with which Humperdinck approached the simple story. All emotions are truly felt: and this is obvious not only to a child, but also to any adult who has retained a childlike view of the world. Who better than Marek Janowski here as conductor? 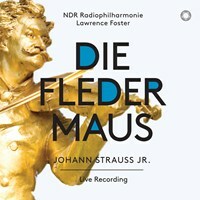 Not only does he clearly feel completely at home in this late-Romantic German repertoire, he has also already given benchmark-setting interpretations of these works in both the major concert halls and the most important opera-houses. 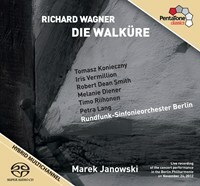 At the head of “his” Radio Symphony Orchestra Berlin – which he previously led for 14 years, raising it to an outstanding level of playing – he takes the listeners into the forest-bird sound-world of this fairy-tale opera, at all times accompanied by a well-coordinated ensemble of singers. 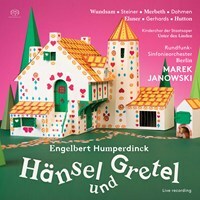 If you like Humperdinck: Hänsel und Gretel, EHWV 93.3 (Live), please tell your friends! You can easily share this page directly on Facebook, Twitter and via e-mail below.